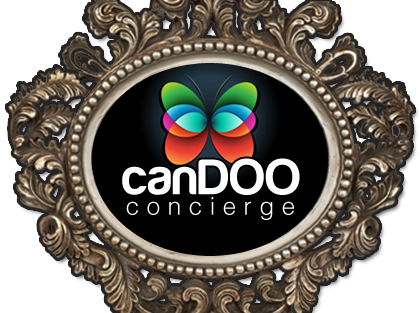 CanDOO Concierge Services & Lifestyle Management - A Leading Concierge Company! We are an award winning Personal Concierge and Corporate Concierge specialising in bespoke Lifestyle Management services for your home and workplace. Based in Northwich, West Cheshire, we offer a professional helping hand to clients locally, nationally and internationally. Through our superior PA service we solve time management problems and issues. We are your personal shopper, travel and ticket booker, home manager, party planner and event organiser all rolled into one! No task too ordinary... No task too extraordinary... We CanDOO it all! We love what we do and our mission is simple; we want to make your life easier. Call us today to see what we CanDOO for you.